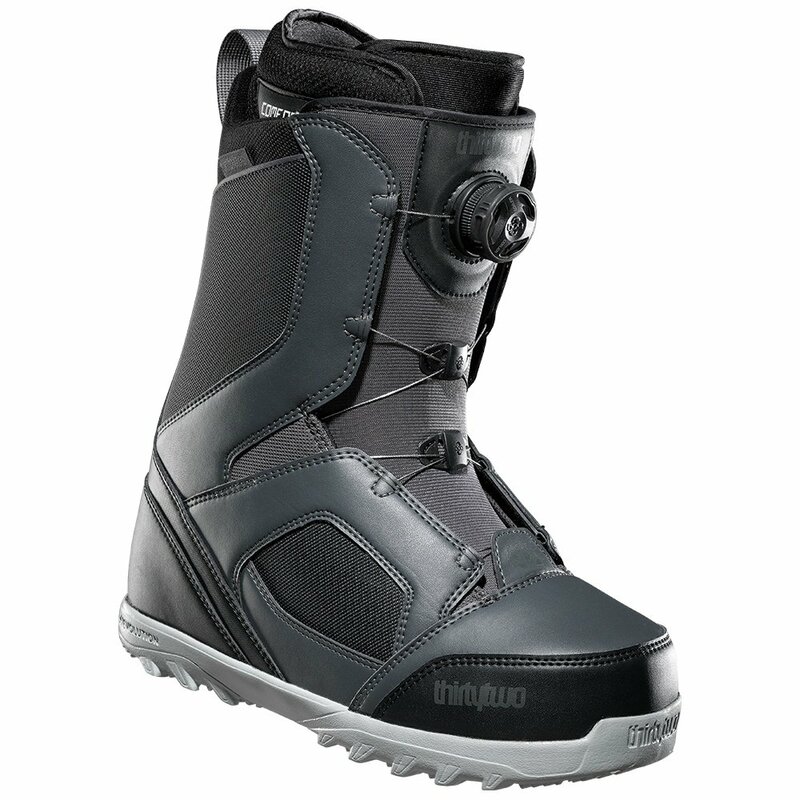 If you're looking for softer flex, either for a more forgiving ride or better terrain park tweakability, look no further than the ThirtyTwo STW Boa Snowboard Boots. Flex-friendly, thanks to a dual density Comfort Liner that locks you in place with a Grip & Rip Heel, these boots allow you to work on fundamentals or express yourself with improved presses or really boned-out grabs. The easy to use Boa® closure system makes use of the Coiler™ system, which takes slack out of your laces before you even tighten them up.